YaaaY, Thank God It’s Friday!! So this is what my week has been about in a nutshell! I have learnt to do the things *on Image below*. And it’s a pretty GOOD thing that I have come to realize that sooner than later. God is basically part of everything in your life, whether you like it or not, so for everything to at least be reasonable, the best thing is to just be on his side through it all. PS: I’m not saying be a religious freak, all am saying is acknowledge him in everything you do because trust me, he’s played the big role in it for one reason or another. Happy about my life and where it’s at … It’s not perfect per se, but it’s quite something, more like ‘Perfectly Imperfect’. That the first week of living alone, and I am that responsible girl *pops collar*. I’m proud of myself. It does get lonely and I want to run back home but we’ve all got to face it, I’m a woman who is capable of having a family of my own…so am Woman’ing Up! 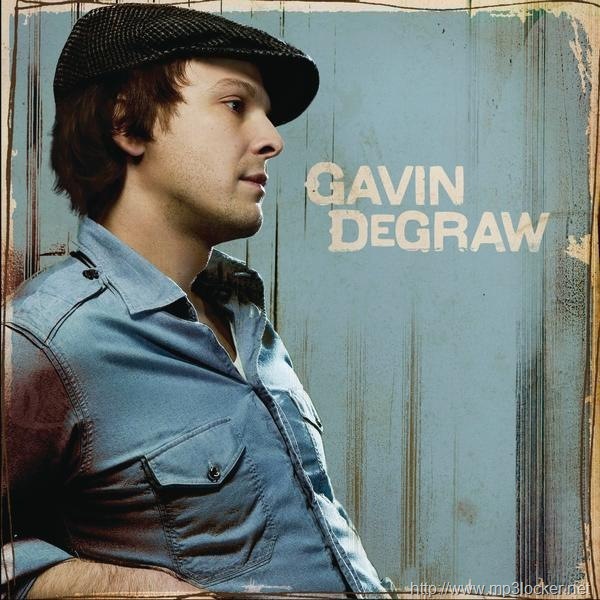 Dreams – Gavin DeGraw – – – -> And all his other song, This Man!!! #isallamsaying and maybe the fact that he sings what every man should be saying to their woman just a hint to the men reading this. Uuumm my appetite is down to nil thanks to some flu that decided it want’s to find shelter in my body. So I’m really not thinking food as usual… Though if I was, it would probably be Pizza, if I recall well, that’s what I was craving for before the flu and medication. For God’s blessings upon family and friends … and that the things you wish and hope for fall in to place. Well, I had the opportunity and privilege to attend sunday school when I was much younger and the quote I can apply today, at this older age … haha … yeah right! “Do your best and God will do the rest“. PS: Check out @Nkirdizzle’s TGIF, she’s the one who started the trend by the way.